The global leader in flash memory cards, SanDisk Corporation, announced today that its smallest USB flash drive is now available for purchase in the United States and Canada. The Cruzer Blade flash card by SanDisk has the size of a paper clip, weighting no more than a penny. Despite its weight and size, the flash card comes in high-capacity storage. 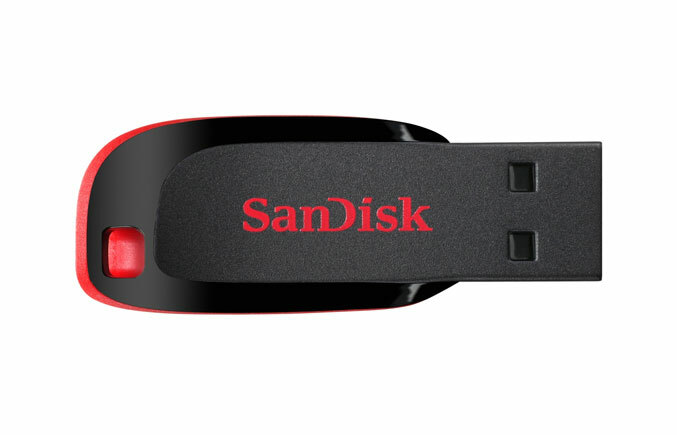 The smallest USB Flash Drive of SanDisk is available starting from two gigabytes to sixteen gigabytes of storage capacity. The SanDisk Cruzer Blade USB Flash Drive is the smallest USB Flash Drive in SanDisk’s range, and is now available in the United States and Canada at sandisk.com for the price ranges from $14.99 to $77.99 depending on the storage capacity.